Research Center HubioPharm Co., LTD was created by a professional team which included doctors, professors and candidates of sciences. Central Plant polypeptides was built in collaboration with more than 30 colleges, universities, and institutes of China. Сooking techniques study, the synthesis of new compounds, the study of new formulations and high-quality medicines has been a priority of the company's development. The laboratory had the latest special tools and equipment including automatic peptide synthesis system imported from Switzerland, France, USA and Germany, the perfusion system and chromatography, gas chromatography systems, ion chromatograph and hygrometer were first used in one production cycle and quality control. 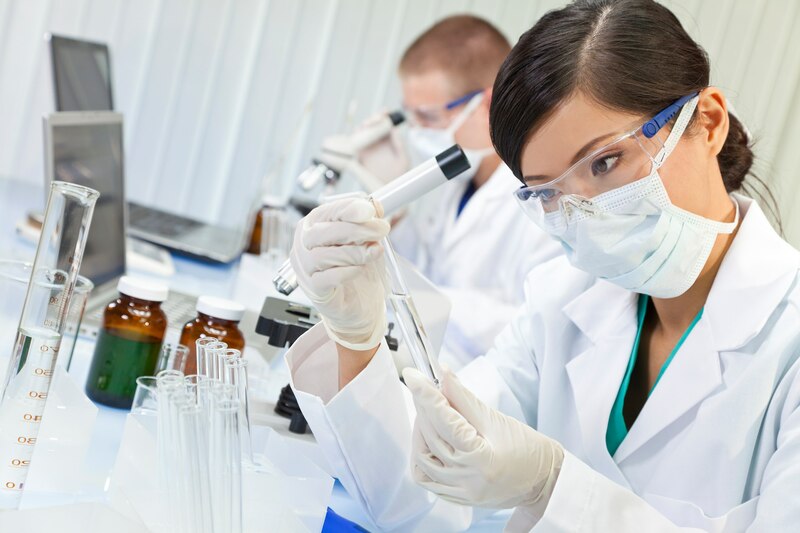 Now it is one of the best peptide research centers in China with a team of talented professionals and modern equipment in a closed production system. HubioPharm Co., LTD successfully held and participated in more than 20 key projects including in the national high-tech research projects, new technologies, the project of "National Torch", a national project for the new drug innovation and development e.t.c. 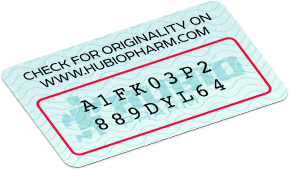 HubioPharm Co ., LTD involved in the development of the national standard registration of polypeptide drugs industry.